Marketing is always changing, with new tactics and tools launching the latest trends. As a digital marketing agency in the hub of Philadelphia, we see it constantly. 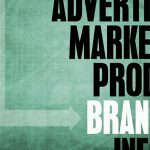 To keep your marketing efforts current and your brand at the top of your industry, here’s a list of 5 things your B2B agency needs to be doing. The advent of marketing automation software has revolutionized modern marketing. Aside from being a central database for all of your marketing, it’s the driving force that transforms prospects into leads — and leads into customers. This tool allows companies to segment their audience by behaviors, interests and demographics. 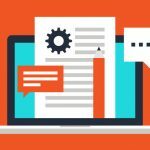 Based on those specific profiles, the program automatically sends engaging content and targeted offers in a series of stages to funnel prospects along the “buyer’s journey.” Instead of blindly blasting advertising messages, marketing automation is a highly personalized and proactive approach to lead conversion. Marketing automation also allows for organized recording and monitoring of all your marketing efforts. You are able to get real-time analytics and see immediately whether your content accomplished its objectives. Content marketing is something that all marketers should be aware of by now. 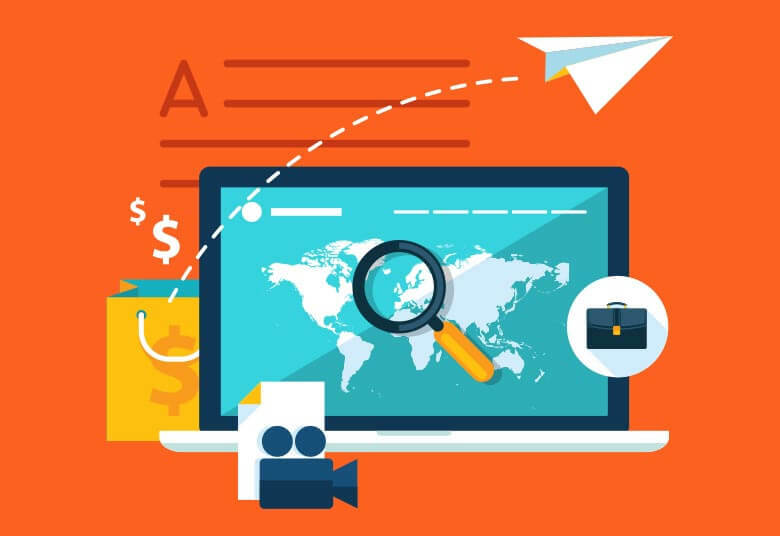 With the arrival of inbound marketing, B2B agencies have started to really understand search engine optimization (SEO) and how just a few pieces of content can shoot a webpage to the top of Google. Now in 2017, almost everyone – regardless of industry – is posting “optimized” blogs and social media content. As a result, it’s increasingly difficult to stay ahead of the pack. There are such a large number of companies competing for keywords that marketers are forcing them into their content. However, this is the wrong strategy. SEO is about quality, not quantity. Ranking for a few highly targeted keywords is more effective than stuffing them into a webpage (Google actually tracks keyword stuffing and lowers your rank because of it). 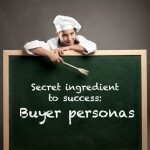 The words must relate to your buyer personas and be the centerpiece of engaging content. A majority of B2B marketing applies the conventional approach of splitting your marketing into individual pieces. 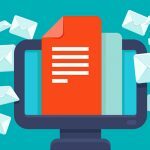 Tactics like social media, direct mail, public relations, etc. live in isolation while striving for individual goals. Despite its popularity, this segmentation lacks the continuity that your message needs in order to create conversions. “The whole is greater than the sum of its parts.” Aristotle may very well have been foreshadowing the marketing landscape in 2017. Every marketing tactic should be brought under the same roof, with a unified message and a common goal. A single stick is easy to break. If you try to snap a bundle of sticks, it’s a much more difficult task. Like those sticks, tie your marketing tactics together to create a convincing, reinforced message. 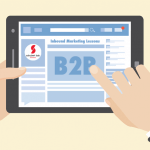 At Schubert b2b, we developed a new integrated digital marketing program that uses this approach — B2B 360. This strategic solution integrates the marketing tactics for our B2B tech clients based on individual needs. Rather than outsourcing to specialty agencies for each tactic, B2B 360 allows you to connect all marketing techniques in one whole, cohesive unit. This helps you support and achieve your company’s goals. Video content is something B2C marketers are already very familiar with. However, 2017 is going to be the year when video also becomes an important tool for B2B marketers. Video is more engaging for audiences, and the content is easily consumed. 50% of executives look for more information after seeing a product or service in a video. Full-page ads that include a video see a 22% increase in conversions. 90% of users say that product videos are helpful in the decision process. 59% of senior executives agree that if both text and video are available on the same topic on the same page, they prefer to watch the video. The benefits of using video are clear. Overall, advertisements with video content are more attractive and tend to have better conversion rates. It’s highly likely that you will start to see visual marketing emerge as a vital part of B2B marketing agency strategies in 2017. Social media might seem like old news or an oversaturated tactic, but it still plays a huge role for a B2B marketing agency. Platforms like LinkedIn, Twitter and Facebook are effective mediums. They help you not only show thought leadership, but also distribute content to individuals that find the subject interesting. However, it’s not easy to grow a following. A key (and often overlooked) part of the strategy is identifying the best platform for your business. For most companies, LinkedIn is the most valuable tool. There is a vast community of B2B professionals looking for content that is going to help them grow their business (or at least get their mind off it for a second). Take advantage of that. Social media is still a great way to create a relationship between you and your audience. It’s more than just building brand awareness. These platforms create customer engagement on an individual level that no other marketing tactic offers. You just have to make social media work for you.